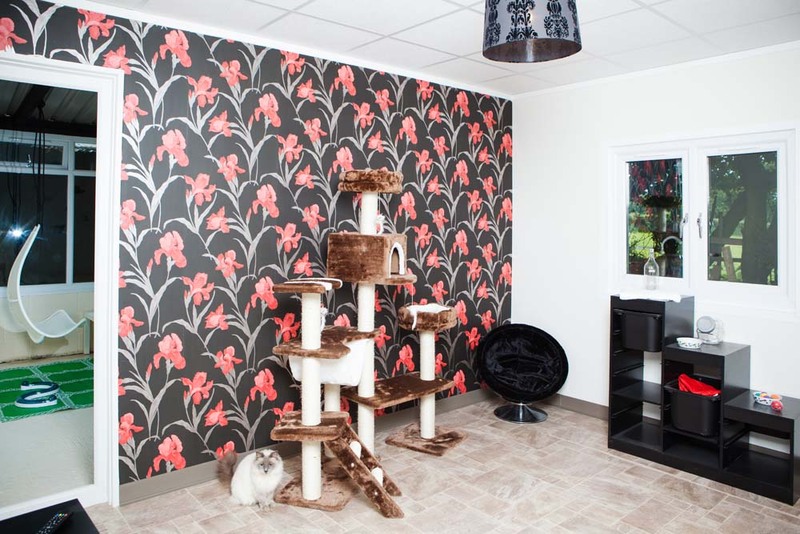 Hotel Cat is the UK’s only purpose built hotel exclusively for cats. 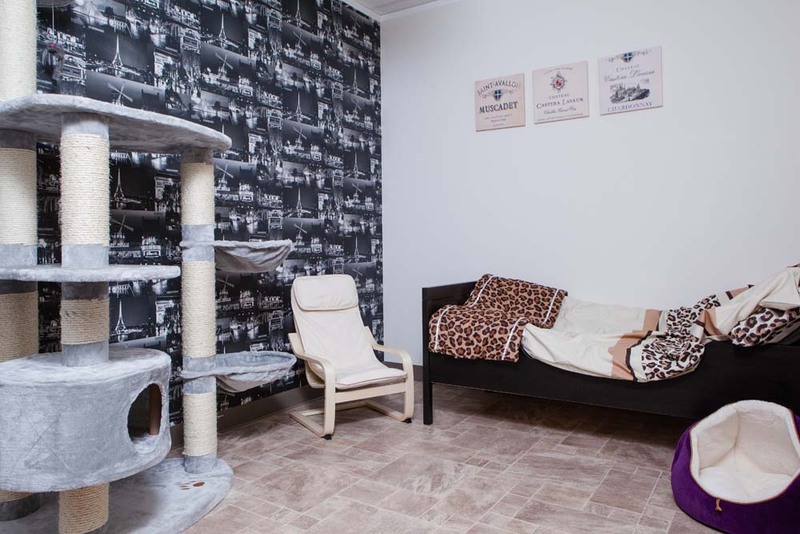 Just seven, human size suites, all tastefully furnished to ensure your precious cat has a relaxing, stress free stay. 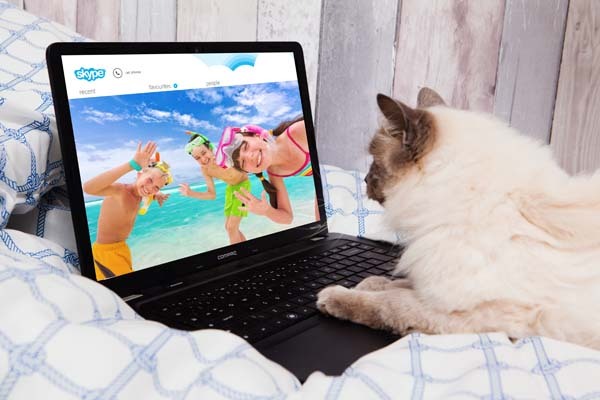 Treat your much loved cat to a holiday of their own. 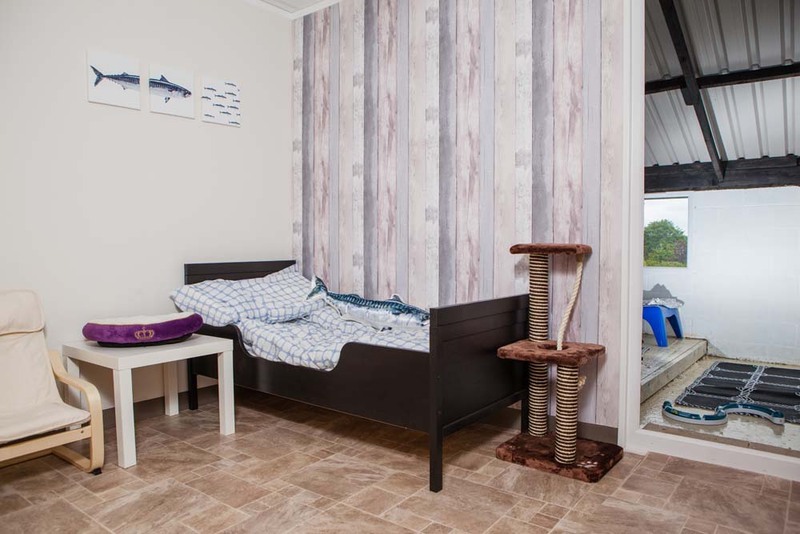 With full-sized beds, cat climbing frames, luxury toys and garden rooms, your cat will enjoy a fun filled and relaxing stay with us! You can follow what’s going on at Hotel Cat on our Facebook page.